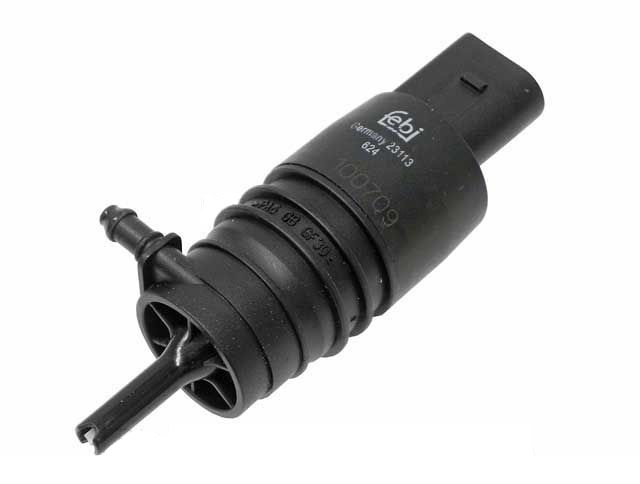 Check valve for Boxster (2005-2011), Cayman (2006-2012), 911 GT3 (2003-2005)(2007-2011) models. 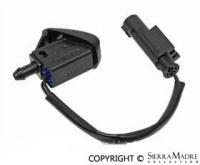 Combination Switch, Turn Signal/Dimmer/ Windshield Wiper/Washer/ Headlight Washer/Cruise Control. Elbow fitting for Boxster (2009-2011), Cayman (2009-2012), 911 (2009-2012), 911 GT3 (2007-2011) models. 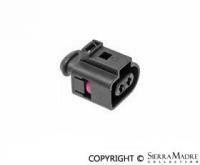 Flat Electric Connector for 924 (1986-1988), 944 (1985-1991), 968 (1992-1995), 911 (1998-2005), 911 GT3 (2003-2005) and Boxster (1997-2004) models. 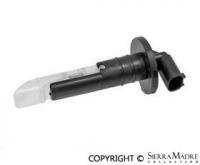 Windshield washer fluid level sensor grommet for 996 and Boxster models (1997-2005). 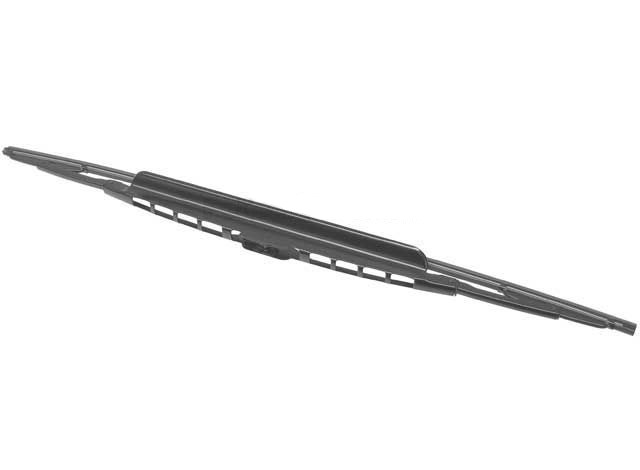 Bosch Micro Edge wiper blade set. 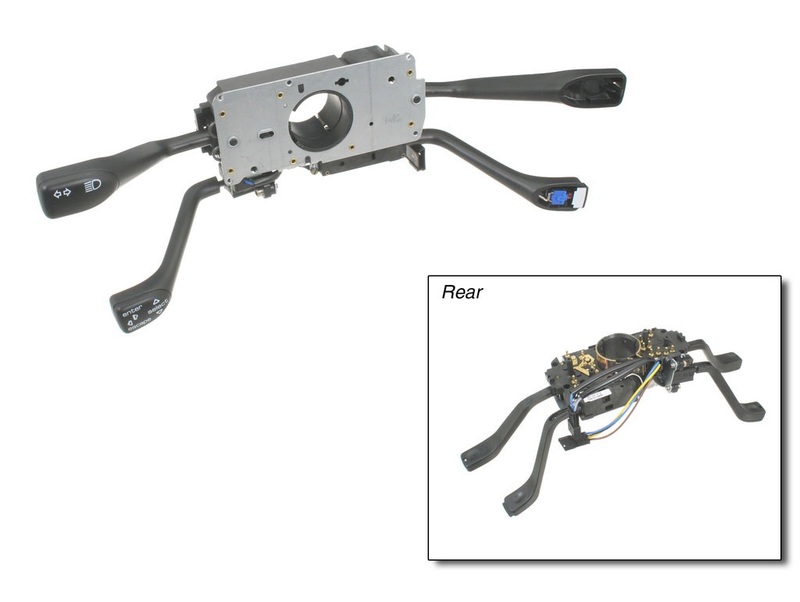 Front wiper motor for 996, Boxster, 997 and Cayman models (1997-2012). 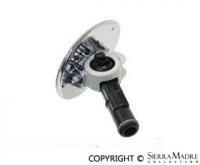 Headlight washer nozzle for 997 models (2005-2012). Two required. 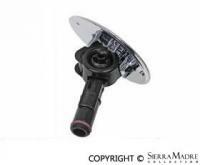 Headlight washer nozzle for 997 and 991 models (2009-2012). Two required. 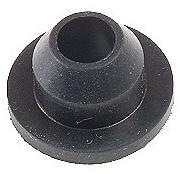 Left headlight washer nozzle for Boxster and 996 models (1997-2004). 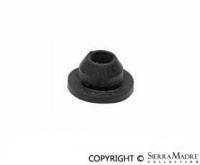 Right headlight washer nozzle for Boxster and 996 models (1997-2004). 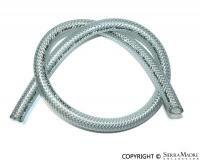 Hose connector for Boxster (2005-2011), Cayman (2006-2012), Panamera (2010-2014), 911 (2005-2012) , 911 GT3 (2007-2011) models. 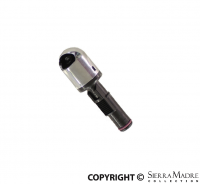 Chrome nozzle head for Boxster (2009-2011), Panamera (2010-14), Cayman (2009-2012), 911 (2009-2012), 911 GT3 (2007-2011) models. 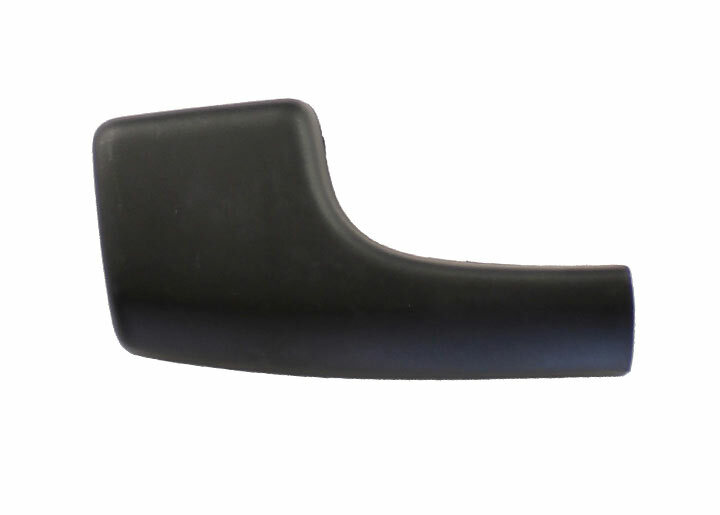 Rear wiper arm cover for 944 (1989-1991), 968 (1992-1995) and 996 (1998-2005) models. 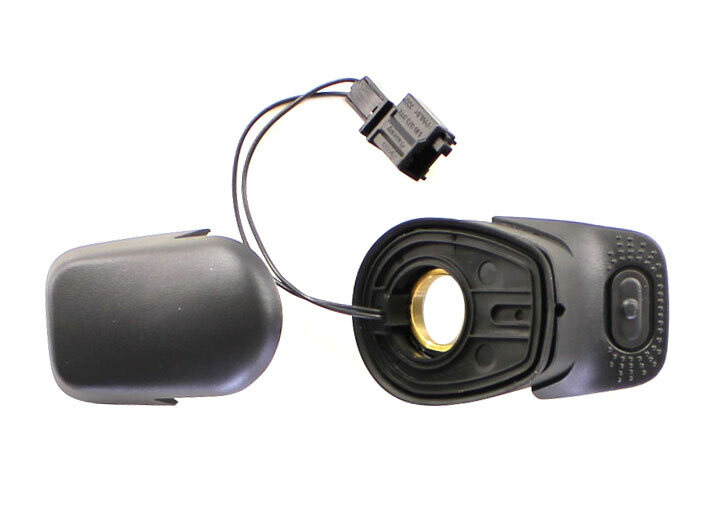 Rear Wiper Arm Hatch Glass Release Switch with Cover Cap for Cayenne (2003-2006, 2008-2010) models. 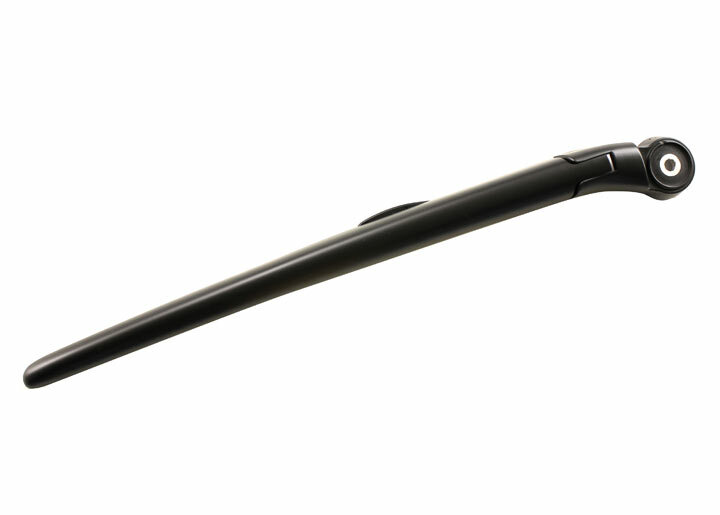 Rear wiper blade for 997 and Cayman models (2005-2012). 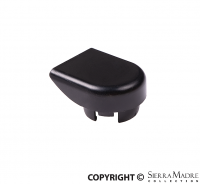 Rear wiper cover cap for 997, 997 Turbo (2005-2008) and Cayman (2006-2008) models. 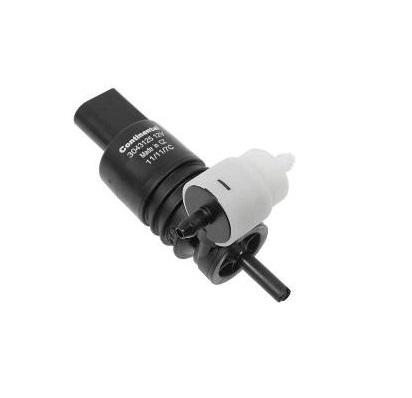 Windshield washer fluid level sensor for 996 and Boxster models (1997-2005). 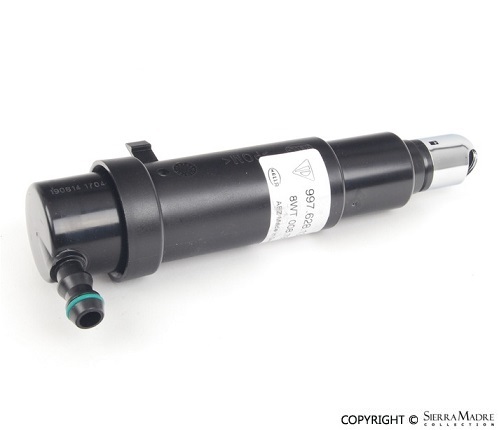 Windshield washer fluid reservoir for 996 and Boxster models (1997-2005). 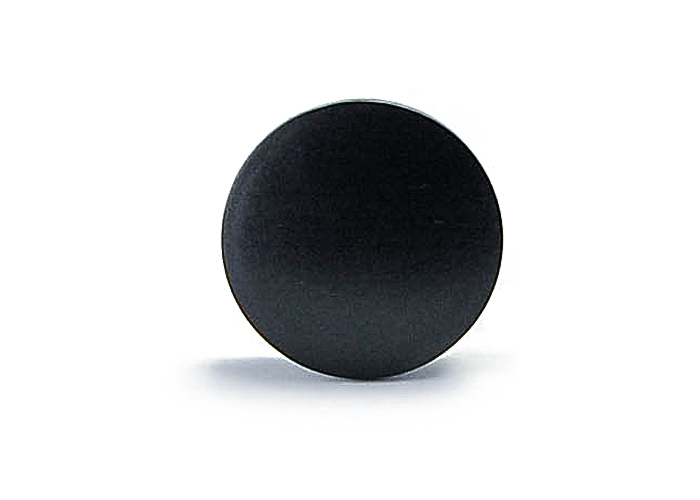 Please note this item only fits models with M288 headlight washers. 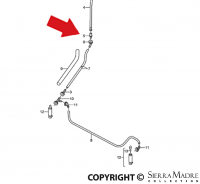 Windshield washer fluid reservoir for 996 and Boxster models (1997-2005). 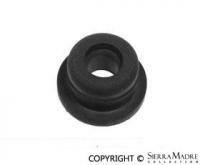 Headlight washer pump grommet for 996 and 997 models (1999-2012). 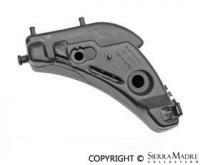 Washer pump housing for 993, 996 and Boxster models (1995-2004). 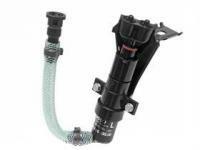 Headlight washer pump for 997 models (2005-2012). 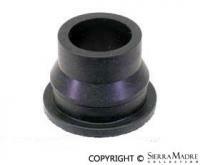 Washer reservoir grommet for 911, Boxster & Cayman models. 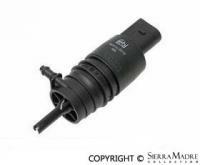 Windshield washer nozzle for 996, Boxster, 997 and Cayman models (1997-2012). 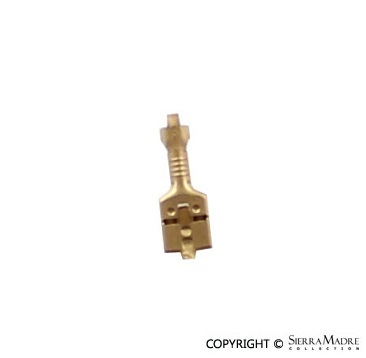 Please note that this item may require some electrical connection modification. Two required. 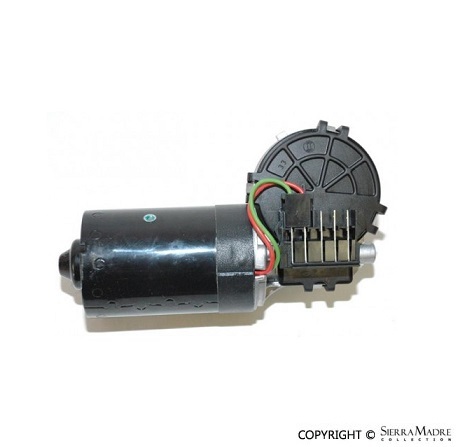 Windshield Washer Pump for 911 (2006-2011), Boxster (2005-2012), Cayman (2006-2012) and Panamera (2010-2015) models. 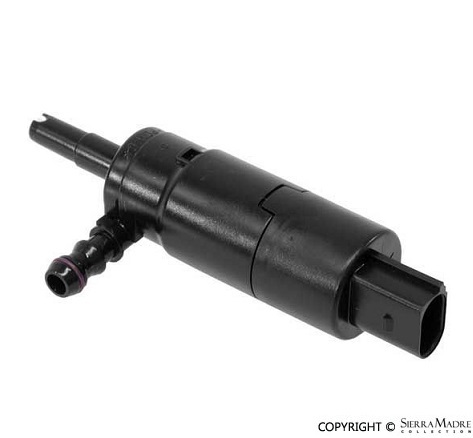 Windshield washer pump for 993, 996 and Boxster models (1995-2004). 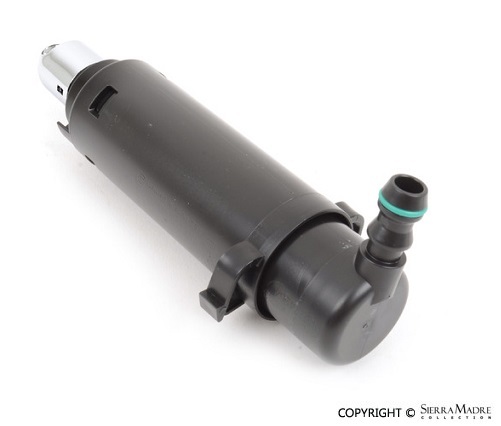 Part Number: 955.628.172.01Windshield Washer Pump for Cayenne (2003-2006, 2008-2010-2014) models. 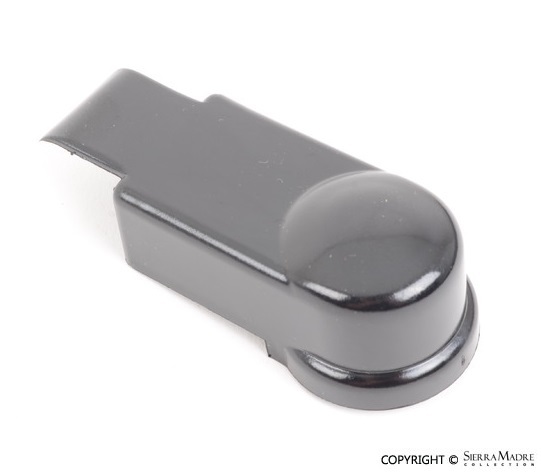 Windshield Wiper Arm Nut Cover for 911 (1999-2012), 968 (1995-1995), Boxster (1997-2012) and Cayman (2006-2012) models. 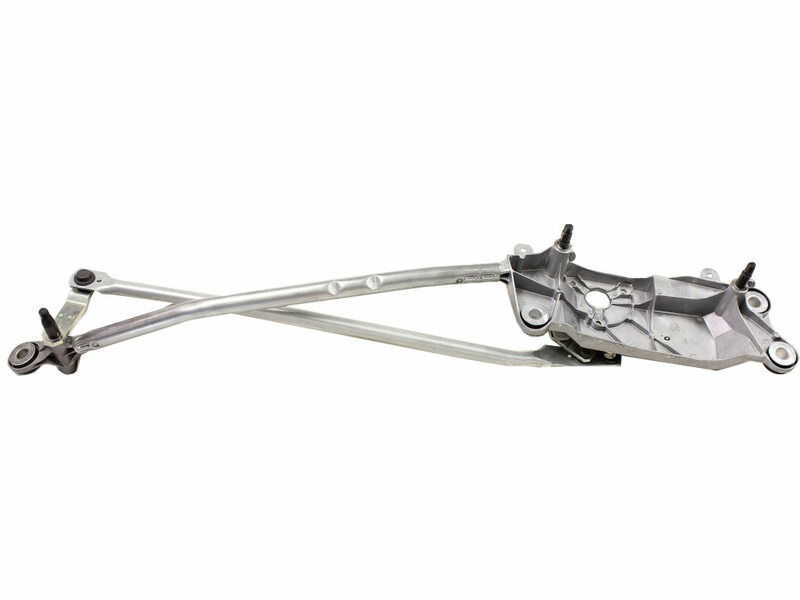 Windshield Wiper Arm for Cayenne (2003-2006, 2008-2010) models. 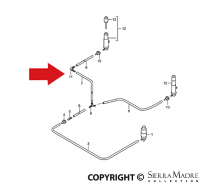 Windshield Wiper Linkage for Cayenne (2003-2006, 2008-2010) models. 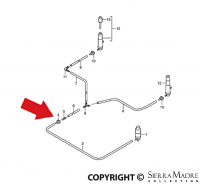 Wiper Blade Connection Cover for Cayenne (2003-2008) models. 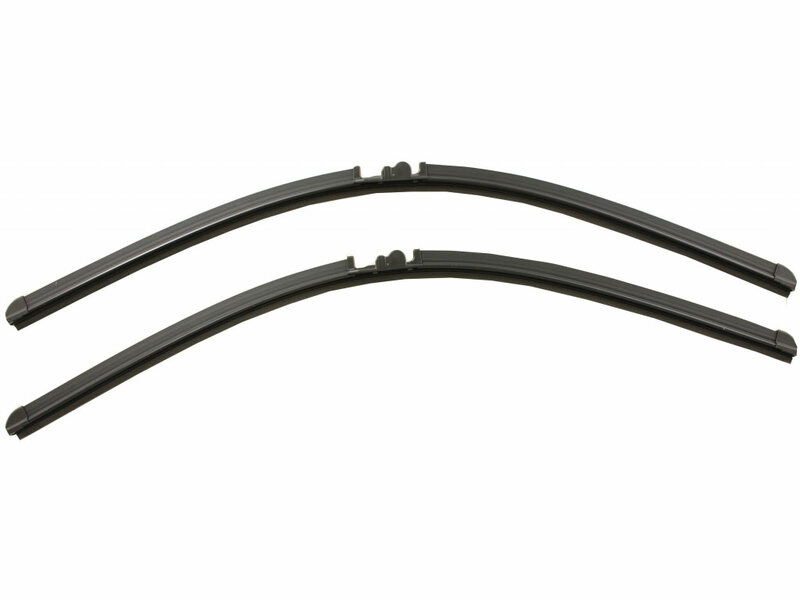 Wiper Blade Set "Aero Twin", 26", for Cayenne (2003-2008) models. 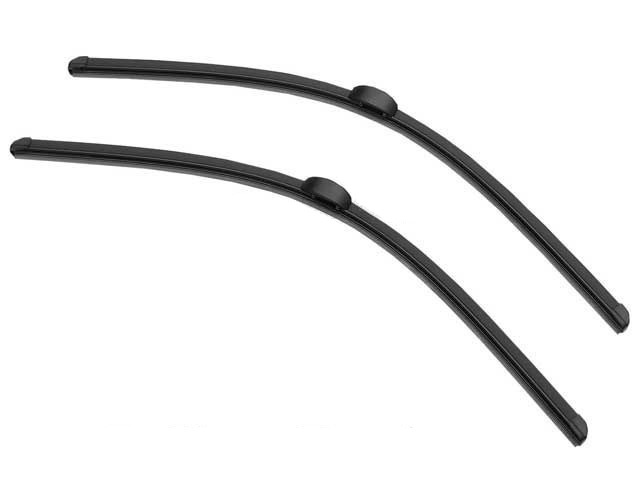 Wiper Blade Set "Aero Twin", 26", for Cayenne (2008-2010) models. 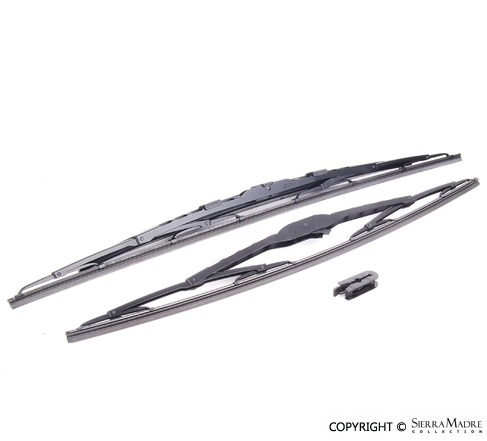 Wiper Blade Set for Panamera (2010-2013) models. 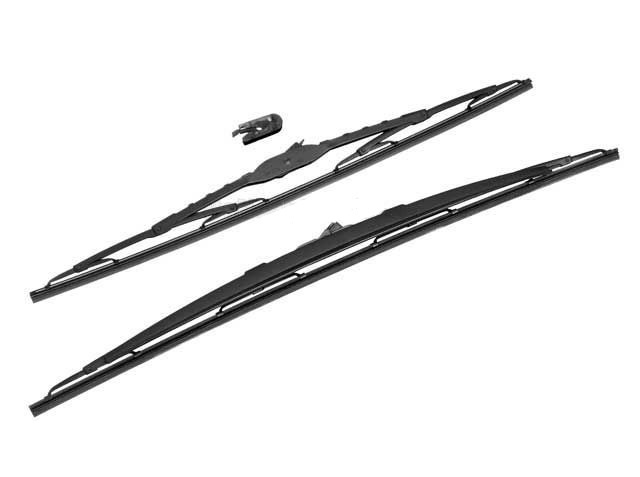 Wiper Blade Set for Panamera (2014-2016) models. 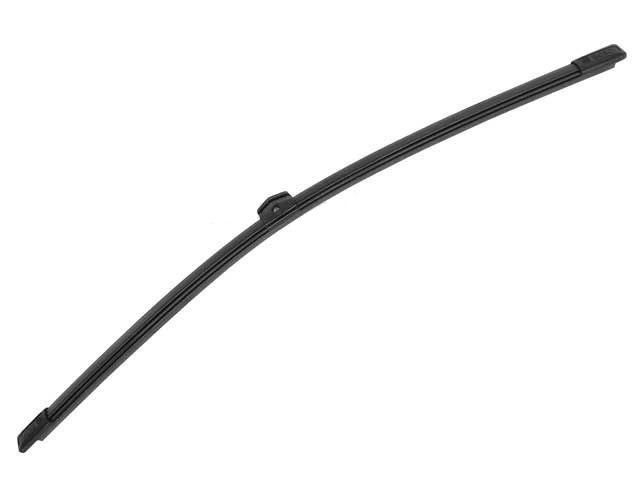 Wiper Blade, 15", for Cayenne (2003-2006, 2008-2010) models. 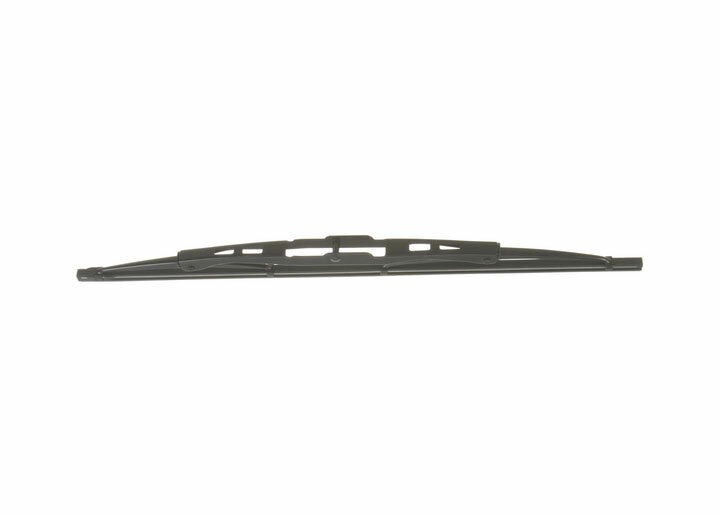 Wiper Blade, 22", for 911 (1999-2005) models. 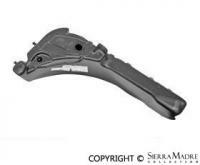 Wiper Blade for 911 (2012-2015) models. 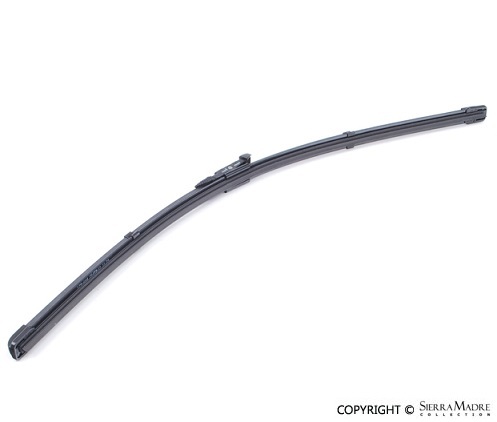 Wiper Blade for Cayenne (2011-2013) models.